Are you looking for a quality concrete service to design, redo or repair your driveway? Do you need a parking lot poured for your property? 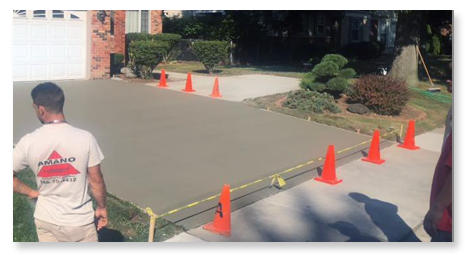 Would you like to find a reliable concrete contractor to repair or install sidewalks, a patio and/or a garage floor on your property? 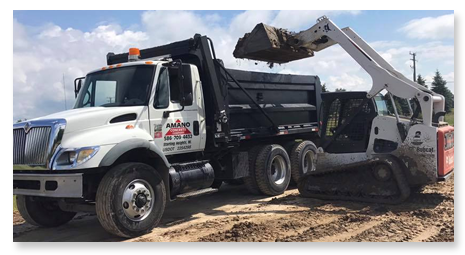 Find the quality, affordable and reliable service you need with Amano Concrete Company. With us, you will find a concrete repair service that is fast and friendly. When you call us, you will deal directly with the owner, not a salesman. The owner will also be on site during completion.